Interested in learning more about Lag Ba'Omer? 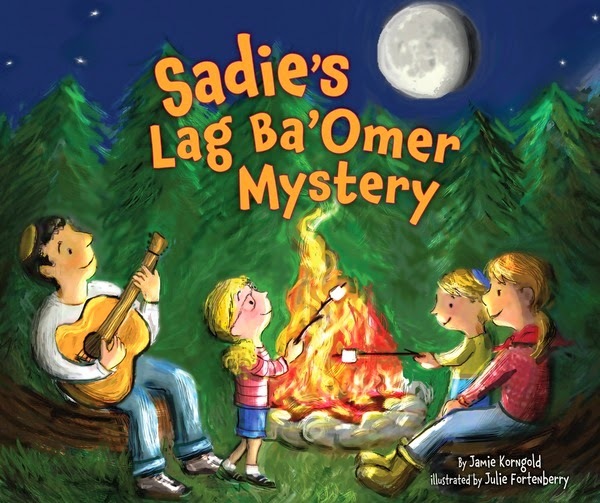 Check out Sadie's Lag Ba'Omer Mystery, the fifth book in the Sadie and Ori series by Adventure Rabbi Jamie Korngold. View the book trailer here, or get the book on the Kar-Ben website! Came here for a wedding reception on Friday, and it was seriously, a perfect time. Staff was truly wonderful and the service definitely exceeded my expectations.